Kerry Barrett, LAc, Dipl.OM. 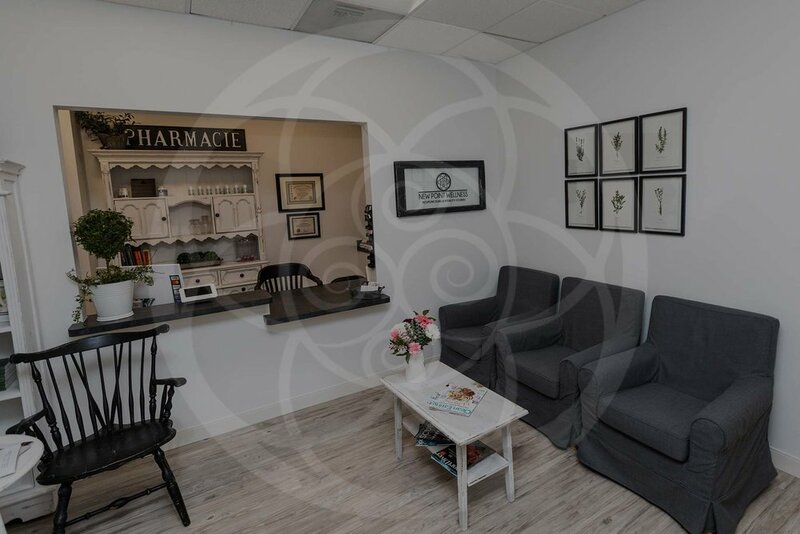 (NCCAOM) is nationally certified and licensed by the state of California to practice acupuncture and Chinese herbal medicine. Kerry attended a four-year, accredited program at Pacific College of Oriental Medicine in San Diego and was awarded a Master’s Degree of Science in Traditional Oriental Medicine. 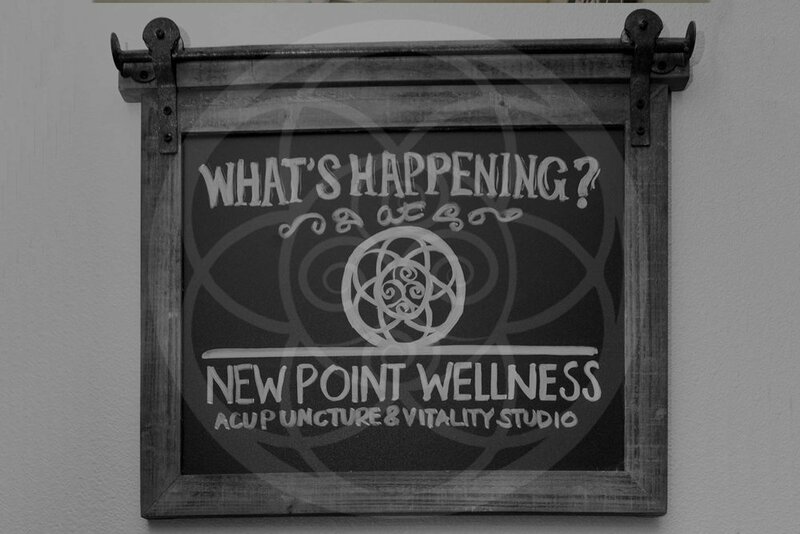 She has her Bachelor’s Degree in Media Arts and Journalism from the University of Arizona and worked in sports broadcasting in Seattle, WA before becoming an acupuncturist. Kerry has been an acupuncturist for over 12 years and has traveled the world educating people about the benefits of alternative and holistic medicine. She has worked onboard cruise ships, including Canyon Ranch Spa on the Queen Mary 2 and has volunteered with Acupuncturists Without Borders. Kerry has also worked for Dr. Andrew Weil’s Program in Integrative Medicine at the University of Arizona, which has been training medical doctors in complementary and alternative medicine for over twenty years. Kerry believes that acupuncture and Chinese medicine address the whole person - mind, body and spirit - and can assist the body’s natural ability to heal itself in a non-invasive, holistic way. 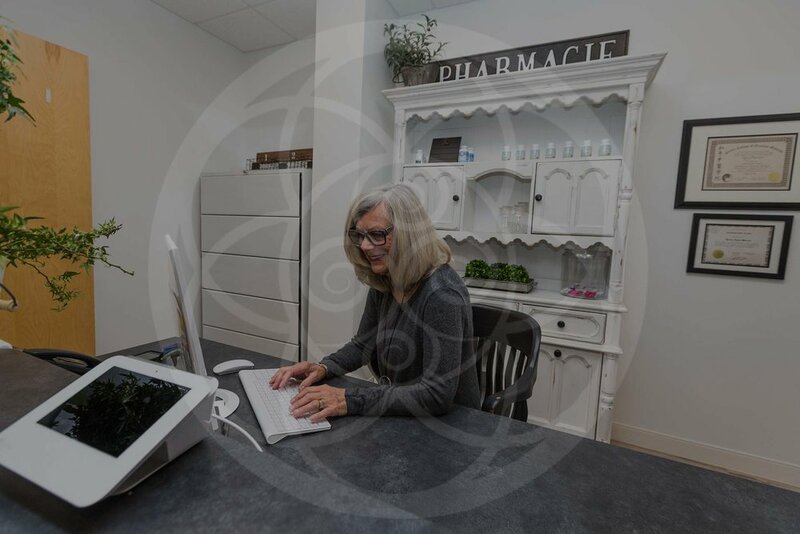 She specializes in stress management, adrenal fatigue, hormone regulation and fertility, sports medicine and pain relief, lifestyle and nutritional counseling and emotional well-being.